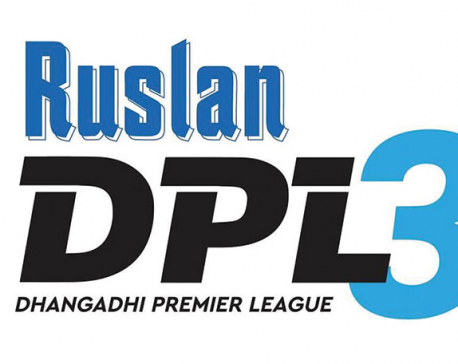 KATHMANDU, Feb 12: Dhangadi Stars has faced second consecutive loss in ongoing Dhangadi premier League. 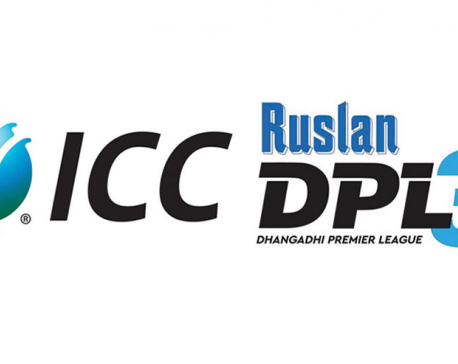 In the first match of the second day played at Fapla Cricket ground on Tuesday, CYC Attariya defeated Dhangadi by five runs. Chasing the run target of 95 set by Attariya, Dhangadi could make 90 runs losing nine wickets in allotted 20 overs game. Raju Rijal scored highest 26 (not out) runs off 26 balls with single four and six each. 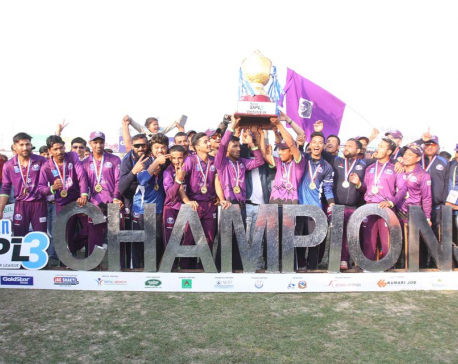 Rohan Mustafa (18), Sandeep Rajali (11) and captain Sompal Kami (10) scored double-digit run. Bhuvan Karki took four wickets whereas Sunny Patel clinched two wickets and Dipendra Sing Airee and Dipendra Rawat took a single wicket each. Earlier, in first innings, Attariya had set a target of 96 runs against Dhangadi. CYC Attariya won the toss and decided to bat first. With the loss of 5 wickets, Attariya scored 95 runs in 20 over game. Sunny Patel scored highest 35 runs (not out) off 28 balls with two fours and two sixes whereas Jay Kishan Kolsawala hit 21 runs for the team. Prem Tamang and Captain Dipendra Singh Airee could make 12 and 11 runs respectively before going back to the pavilion.